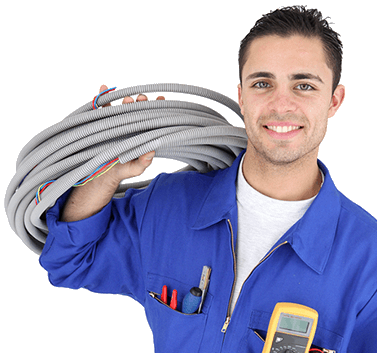 Our plumbers, electricians and heating and cooling technicians are available 24 hours a day for expert repair, maintenance and installation services for your Rhode Island home. And with our home protection products, you can avoid unplanned repair costs and reduce the stress of an equipment breakdown. Enjoy peace of mind knowing that we're there for your Rhode Island home when you need us.